This e-book includes information about the geographical position, nature, administrative regions, state symbols of the Republic of Armenia and Nagorno-Karabakh Republic. 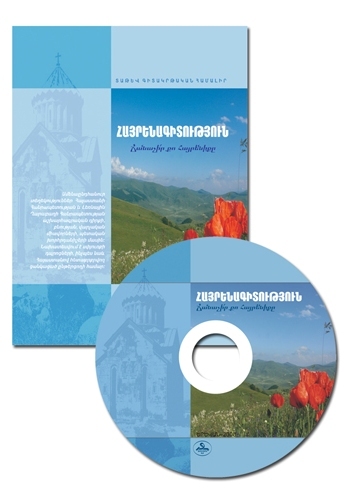 It is intended for the schools of Armenian Diaspora and for anyone interested in Armenia. The hard copy of "Recognize Your Homeland" e-book can be found by clicking on this link.